This Saturday, January 15, 2011, Milan Fashion Week begins with menswear collections from leading international designers until Tuesday, January 18, an excellent reason to address luxury brands’ use of social media and return on investment (ROI). According to a recent study, 44 percent of those who follow corporate pages follow fashion and luxury brands. So it is not surprising that luxury brands have begun to embrace the web and social media, including maintaining Facebook pages. Have your say – please vote in the poll below. 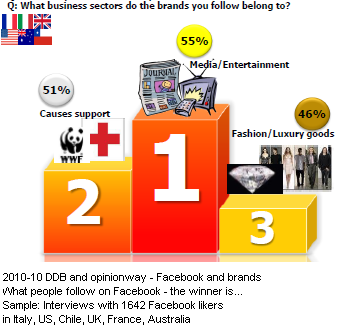 Find out what all this means for luxury brands’ valuations and their social media use in 2011 below. 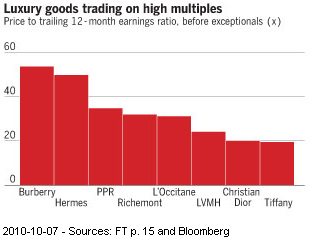 What kind of consumers do luxury brands target? A luxury brand may have 2 million fans on Facebook, but it is unclear whether these are also the people that can afford and regularly shop for the brand’s products. (from the Latin perveniō, meaning arrive or reach), are affluent people who also crave status, and use Vuitton’s distinctive ‘LV’ monogram, since the more subtle details of a Hermès bag’s price tag may not be easily recognized. (French for a person who pretends to be what he or she is not) are motivated to consume for reasons of status, but lack the means to do so, and often turn to cheap substitutes. do not concern themselves with signaling by consuming status goods. Get more information about the above, including the research paper, in our post on Christmas and luxury brands. Unlike brands that attract parvenus clients (e.g. Louis Vuitton), a brand wanting to attract patrician clients is probably not that engaged on Facebook, choosing instead to take a more subtle approach to social media. 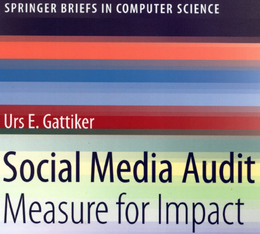 Because social media is pull and not push, it is critical to determine what added value can be offered to targeted clients using social media (i.e., a blog or Twitter). Yoox Group runs about 23 online destinations for as many brands, including Dolce & Gabbana, Emporio Armani (see below), Valentino, Roberto Cavalli and Zegna, all of which indicate that they are still being designed like brochures or TV ads: everything tries to grab a viewer’s attention. But great designs are not that visible and focus instead on users’ needs – the tasks they want to complete while visiting you (e.g., finding a product or blog post, getting answers to solve a problem). 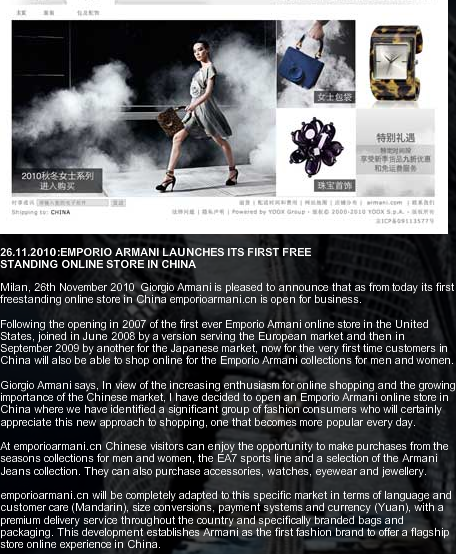 It is unclear what customer group Armani is trying to attract with its website, or why consumers should return, besides wanting to participate in a sweepstakes. on Thursday 2011-01-13 further addresses these issues. – you will be surprised. Besides a website’s or blog’s usefulness, usability is critical. A luxury brand’s webpage is useful if it manages to provide content and services of real value to the targeted audience. But what about user-friendliness when it comes to performing the most critical tasks one wants visitors to complete? For instance, do we want visitors to purchase a product? Or do we want to psych them up for a Spring fashion collection coming to a store near them? Our own blog perfectly illustrates this: regardless of gender or geographical location, there are two top tasks we want visitors to complete. b) subscribe to our benchmarking software for corporate blogs. Best practice then requires focusing on reducing customers’ time requirements for completion of these tasks. If the time can be reduced, one can make money (You Tube – Why people usually drop off after 50 seconds – unless…). 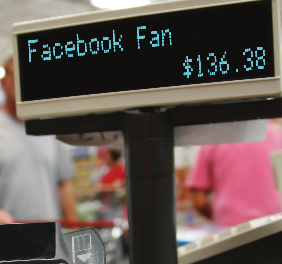 Addressing the issues outlined above then allows us to link the critical tasks outlined in this post to our operating metrics (e.g., number of fans/likes, number of readers using the online discount code to shop at one of our stores). Executives must not only articulate a clear picture of the long-term future they envisage for the company and its luxury brands, they must provide a coherent and convincing account of how to get there from where we stand in the short-term: strategy. Offering targeted customers webpages that provide value and help them get what they need quickly is critical. Reviewing social media marketing activities has taught us that some luxury brands and their ad agencies, near and far, are not very successful on either count. 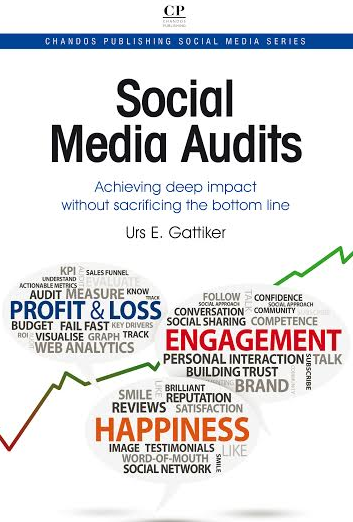 Are you with me on these critical tasks, usability, usefulness and identifying the target audience issues? Please leave a comment; the floor is yours! Urs I find particularly interesting that you presented the types of luxury brands.nnI really agree that some websites seem similar – if not too similar – thereby suggesting that the same people repeat the same design mistakes..nnI looked at several sites you suggested and then some more and I am surprised … flashy design, expensively made, background music but it is unclear what the key tasks are I am supposed to do as a client that signed up with their webpage…..nnSo do you know?